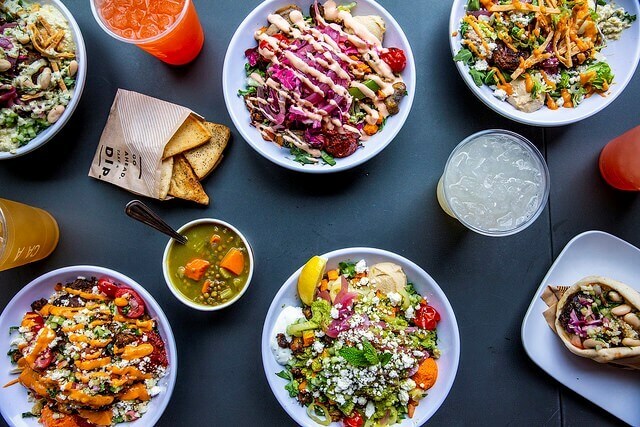 At CAVA, you create flavorful grain bowls, salads, and pitas. CAVA started in a chef’s kitchen, and the restaurant’s first-generation-Greek founders remain committed to thoughtful cooking, vibrant flavors, and innovative twists throughout the menu. With 52+ fast-casual restaurant locations across the country and chef-crafted dips + spreads lining the shelves of specialty markets nationwide, CAVA empowers all eaters to create the meal they’ve been craving and dig right in. Get the CAVA app, order ahead and earn rewards every time the craving strikes.